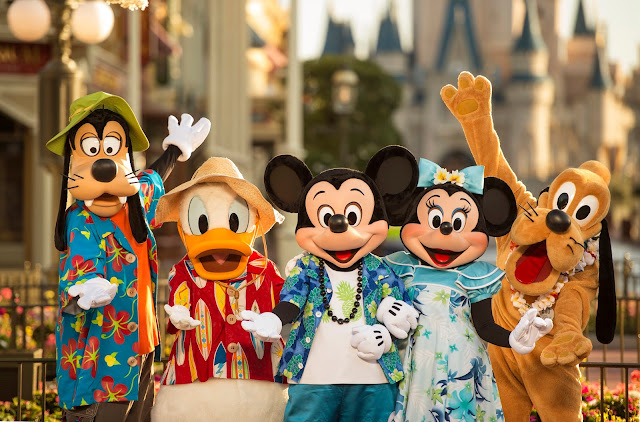 From Super Heroes to an intergalactic concert, from eye-popping shows to a nighttime beach party to get your glow on, from new reasons to love Disney Springs to an all-new land where toys reign supreme, there’s only one way to describe summer 2018 at Walt Disney World Resort. At Magic Kingdom Park from May 25 through Sept. 3, favorite Disney•Pixar Super Heroes will take over Tomorrowland with the premiere of the Incredible Tomorrowland Expo that celebrates all things super. Guests will interact with Mr. Incredible, Frozone and other characters from Disney•Pixar’s “The Incredibles” and upcoming “Incredibles 2.” And, for the first time ever, guests will get to see Edna Mode, the world’s greatest costume designer for the Supers. Tomorrowland gets decked out for this Supers celebration with Incredibles décor and the sounds of incredible music. High-energy fun builds to a “SUPER” dance party on the Rocket Tower Stage. “Incredibles 2” opens in theaters nationwide June 15.